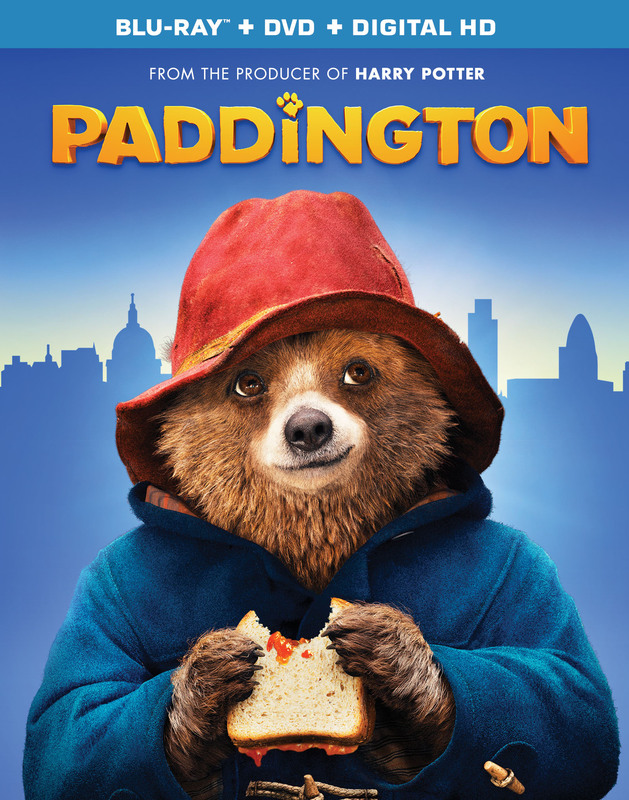 PADDINGTONis rated PG for mild action and rude humor. Runtime is 95 minutes. 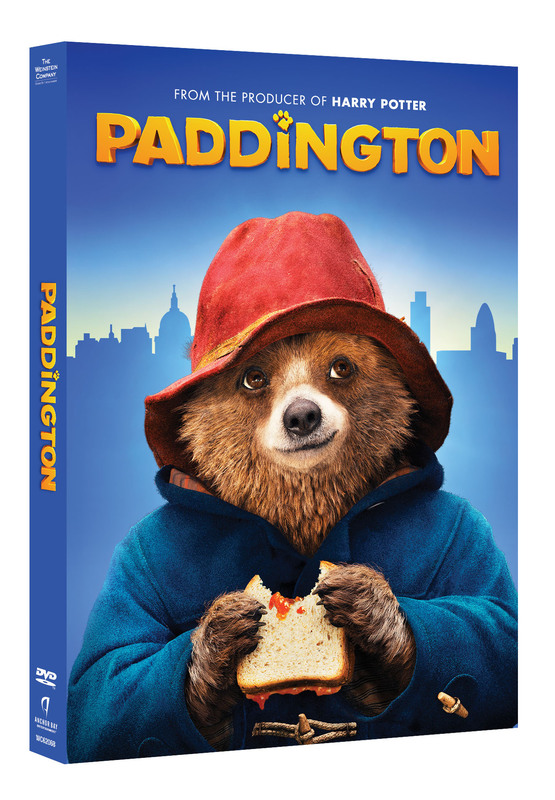 The Blu-ray Combo Pack and DVD bonus content includes Meet the Characters, When a Bear Comes to Stay, From Page to Screen and “Shine” Lyric Music Video written by Gwen Stefani & Pharrell. The Blu-ray will also include the exclusive special feature called The Making of “Shine” with Gwen Stefani & Pharrell.